Cinematography by Fred Jackman, Jr.
Two amateur "criminologists" become embroiled in a perplexing mystery when radio singer Rita Wilson (Lorna Gray) is murdered. 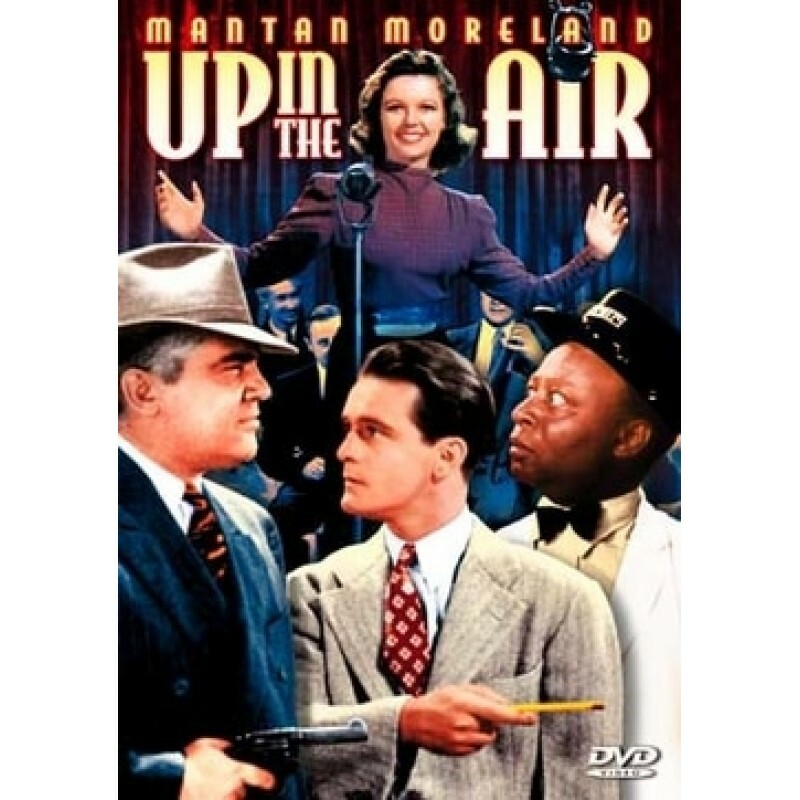 In one of seven film appearances together, Frankie Darro and Mantan Moreland find plenty of laughs and adventure in their pursuit of the killer. Mantan Moreland, a veteran actor who delighted audiences as "Birmingham Brown" in the Charlie Chan series, provides many comedic moments including a soft shoe dance and a black face routine with Frankie, reminiscent of the radio show Amos n' Andy. Also appearing is Marjorie Reynolds as Anne Mason, the receptionist at the broadcasting station and would-be singer who helps with the investigation. Reynolds later showed her singing talent as Bing Crosby and Fred Astaire's love interest in Holiday Inn.